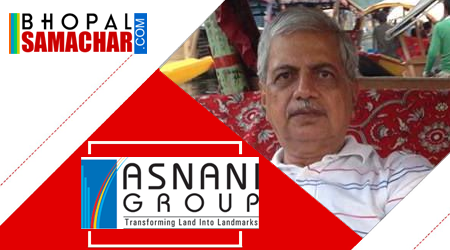 Vishan Asnani is registered with Ministry of Corporate Affairs (MCA). Their DIN is 00366423. Following is their current and past directorship holdings.